Open readme.htm for information on how this CD was formatted and tested and for Copyright and Trademark information. Use your browser's search function to find key words (e.g. Proceedings author name, title) in the Proceedings and lists. In Acrobat PDF files, use the Acrobat find command to find key words, names, etc. 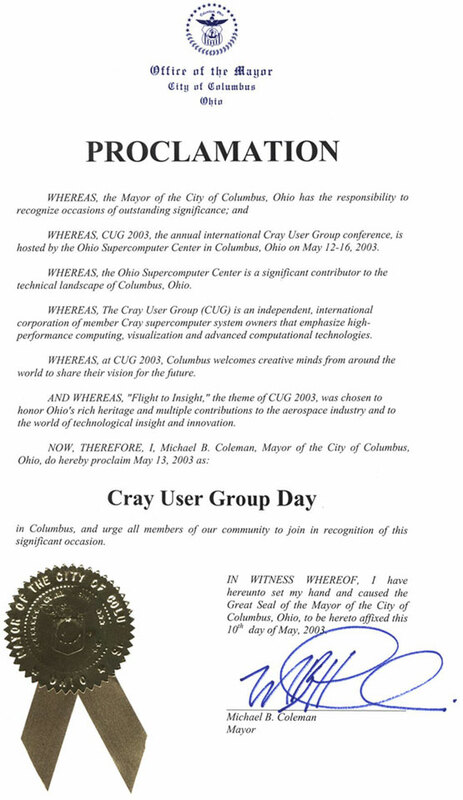 Go to the CUG Office web site for up to date resources for CUG Members and to search all the Proceedings from Spring 1995 through Spring 2003. A username and password is required to access these resources.